Pate. It’s synonymous with Christmas. Gathered round a cheese board with sliced up baguette is how I spend many evenings in the run up to Christmas. 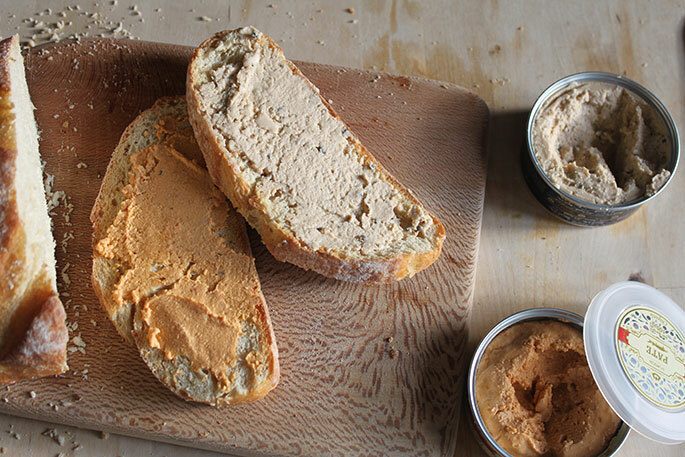 Adding pate to the mix turns it into a celebration. So what kind of pate do you go for? Chicken Liver Parfait seems very popular, as does duck. How about fish? 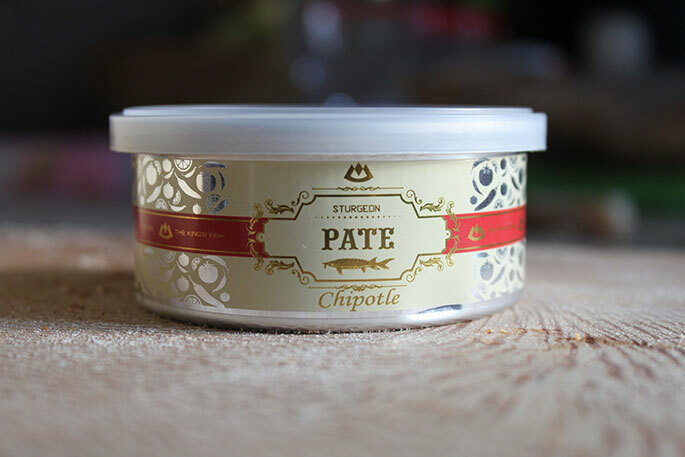 I got to try a new luxurious Pate made with Siberian Sturgeon fish, and after tasting it I reckon this will be a sure favourite with my friends and family too. 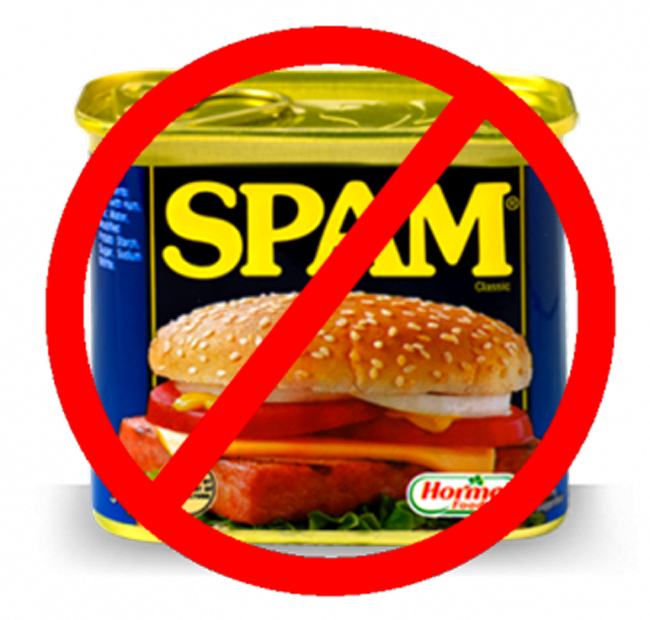 According to online fish retailer The Fish Society – the recipe for their new pate has has been devised by top food technologists. I particularly enjoy experimenting with flavours and was delighted to see their range: Classic, Smoked, Wasabi, Green Pepper, Chipotle and the extra special Classic with Caviar. 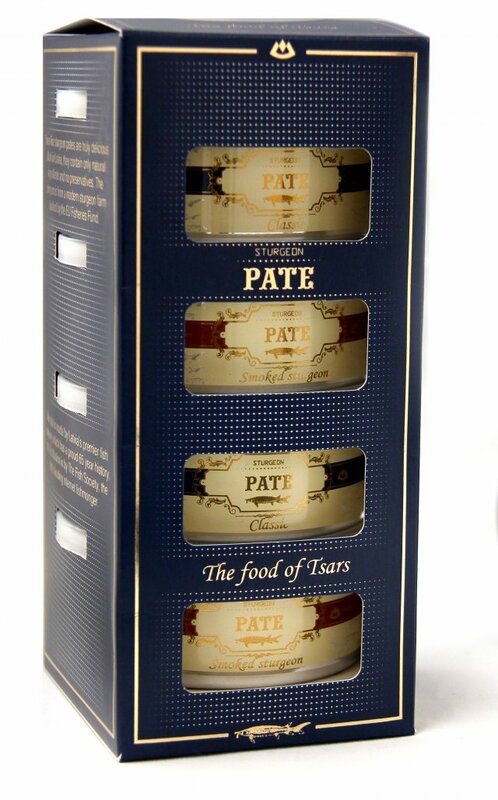 These lovely little tins of pate are perfect for Christmas; whether to create quick and easy festive canapés, or as an unusual gift for a food lover. The packaging is beautiful and when I first opened the delivery box, I couldn’t wait to tuck in. 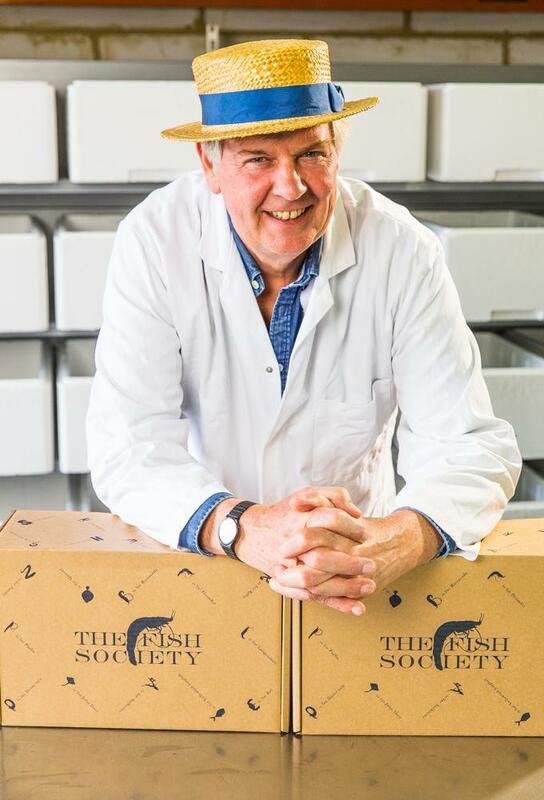 To get under the skin of the brand and the pate I had the opportunity to ask Alistair Blair, the founder of The Fish Society some questions. Born and bred in Grimsby, fish plays a big part in Alistair’s life with a Danish fisherman grandfather and a father who ran the Birds Eye fish factory. In fact, before starting his own company he had an award winning career in financial journalism. Combining learnings from both his career and passion he’s gone on to set up an impressive business having doubled the company in size in the last five years. So Alistair, how is the sturgeon used by The Fish Society harvested? We tried the classic pate with caviar. It was delicious. Why is caviar from sturgeon fish the best? Why not other fish? What makes this fish the stand out choice? I’ve heard sturgeon produces the best caviar, is this true? 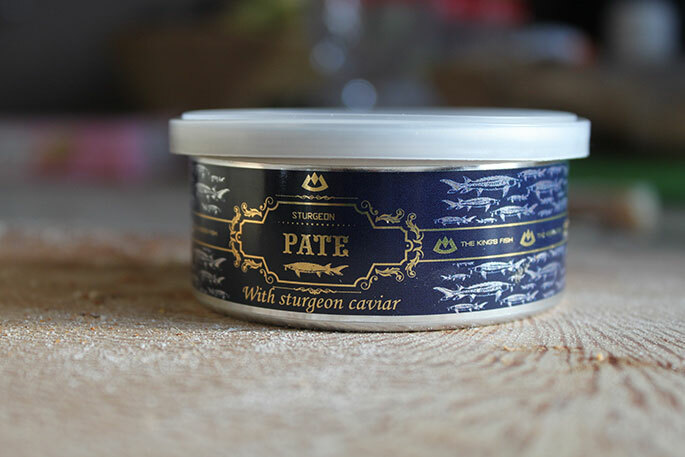 Similarly, why did you choose to make the pate from Sturgeon and not another fish, like Mackerel? What were some of the flavours that were invented for the pates that didn’t end up making the final cut? 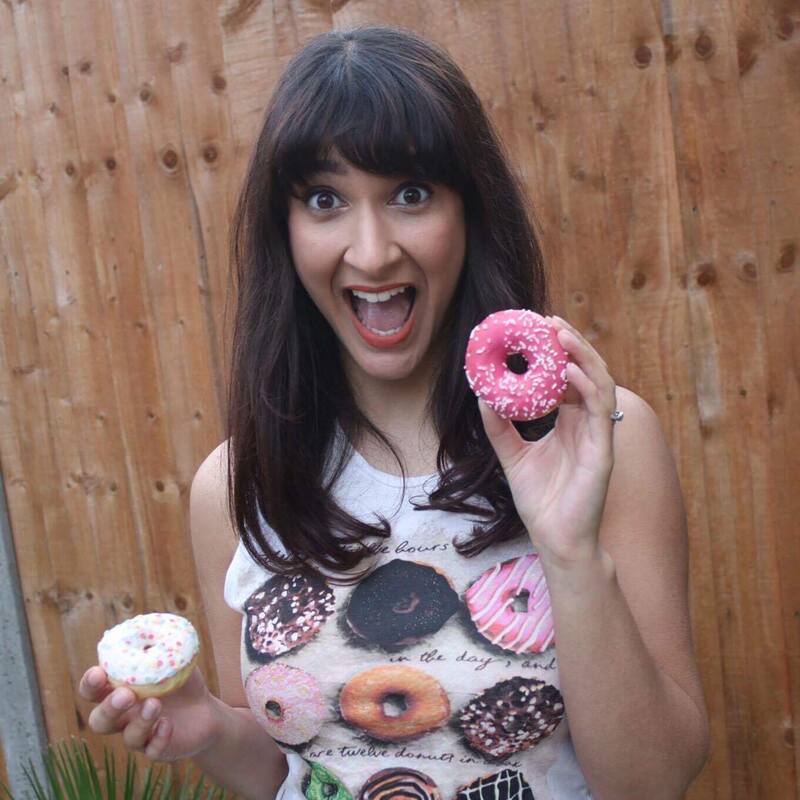 …and which is your favourite flavour? Do you have any suggestions on the best way to serve the pate? We had it with toasted sourdough but would love to hear any unusual or favourite methods! My standout flavour of choice was definitely the Chipotle. There’s a distinctive smoky flavour that comes through. It’s not spicy to the point where it’s noticeable but there is a tiny, mild kick that comes together beautifully. The caviar pate, although sturgeon fish tastes almost mackerelly to me. It’s creamy and melts in the mouth. 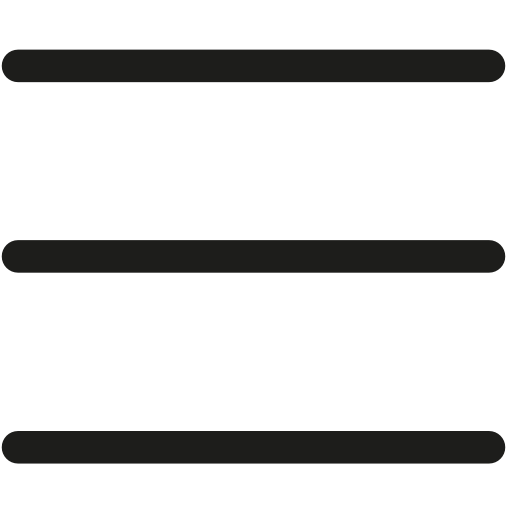 I can see this working perfectly in a sandwich. Want to try your own? 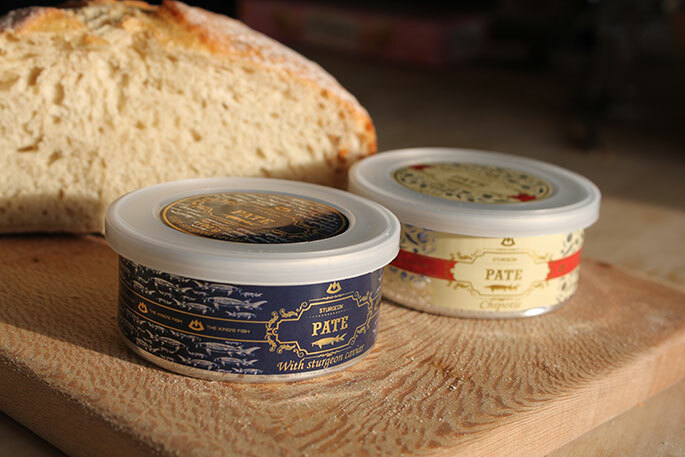 The Fish Society are the sole UK importers of the pate (currently on their website starting from £4.80 per tin) and can deliver anywhere in the UK next day. If you’re thinking of this as more of a gift then why not nab their pack of 4? Currently £17.70 on their website and I guarantee…. if you whip this out at Christmas as a gift you will make a food lover very happy.